Hello Peachy Keen People! We wanted to share far and wide that we are going to be raising some money for Pugalug Pug Rescue, the rescue that we adopted our dear Hummus from. 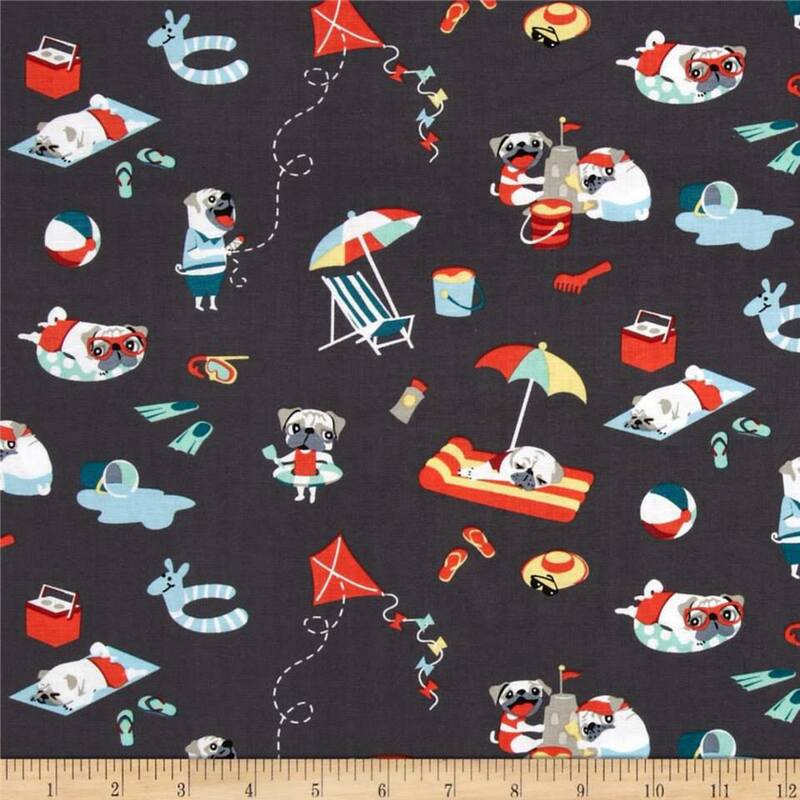 From today until November 2, the date of the Toronto Pugoween, we will be donating 15% of all sales from our Pug themed fabrics, and 10% of sales from everything else we offer, to Pugalug! We are accepting pre-orders so that you can pick up your items at the event, so get your orders in sooner the better so I have time to make it for you! We will post how much was raised on November 2 right after the event! For people who want to get their hands on some new pet gear but won't be able to make it, your orders will still count in raising money for the rescue! But you must order before November 2 for it to count. For other fabric options, go HERE. To learn more about Pugalug, the dogs they have for adoption, and to read some happy tails, go to www.pugalug.com! We've set up a table at almost all of their events for the last 5 years, adopted Hummus over 6 years ago from them, and have attended their meet-ups with Miso since he was a baby 11 years ago, so we have a lot of wonderful things to say about their organization. Pugalug is 100% volunteer based, so donations go a long way in helping the dogs in their care.